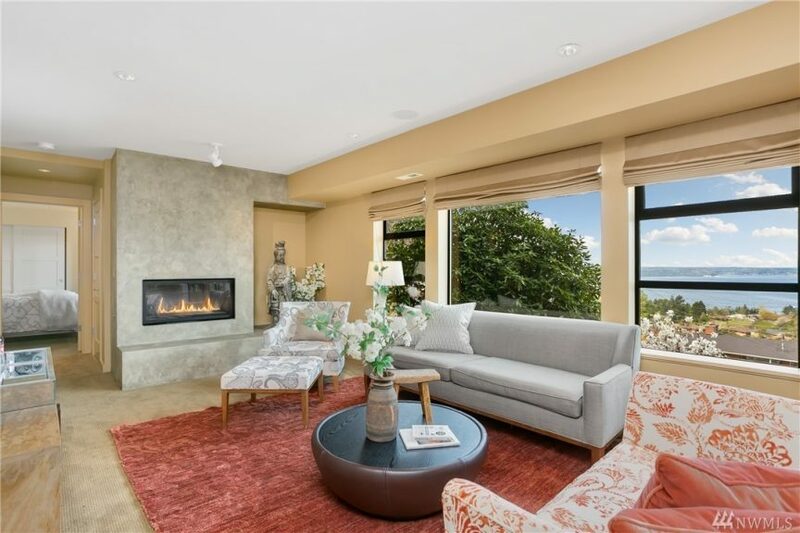 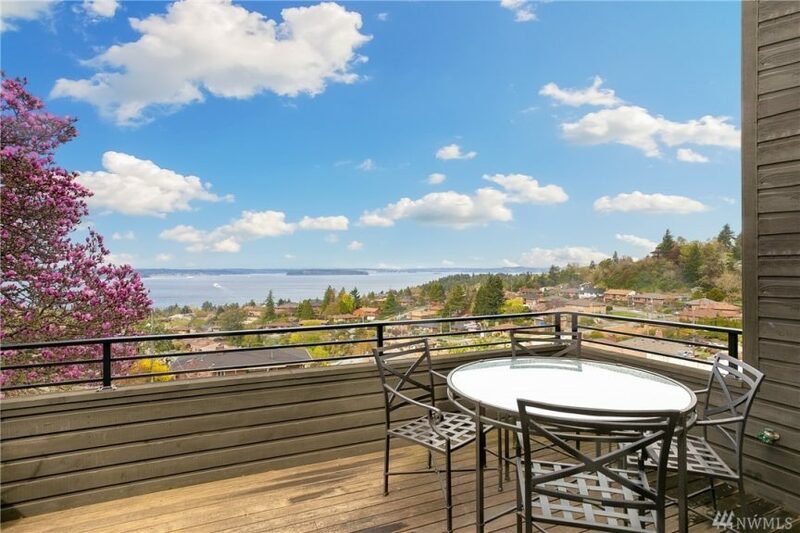 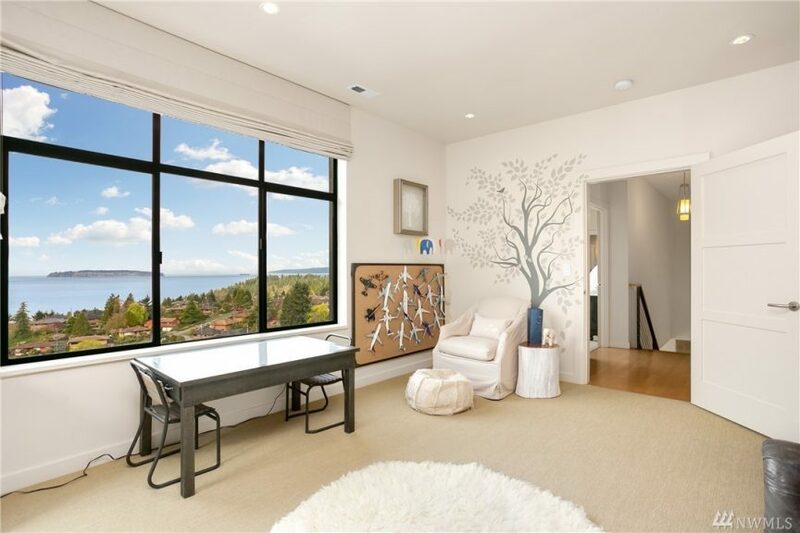 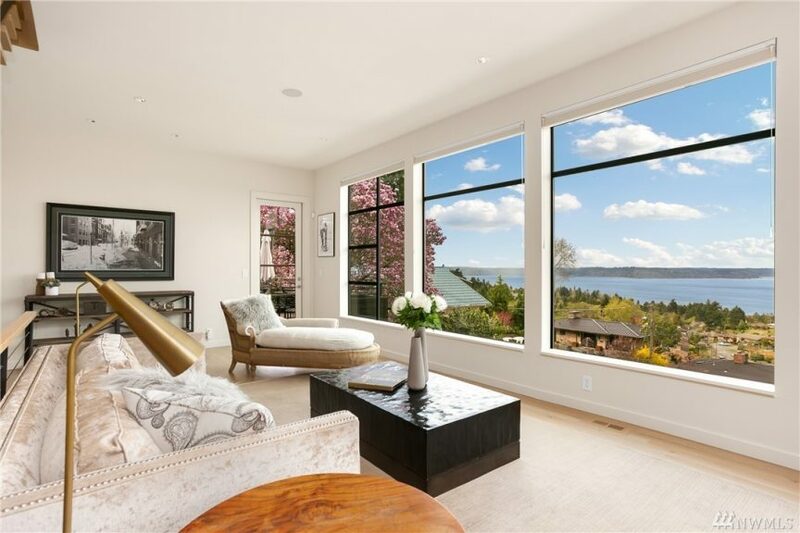 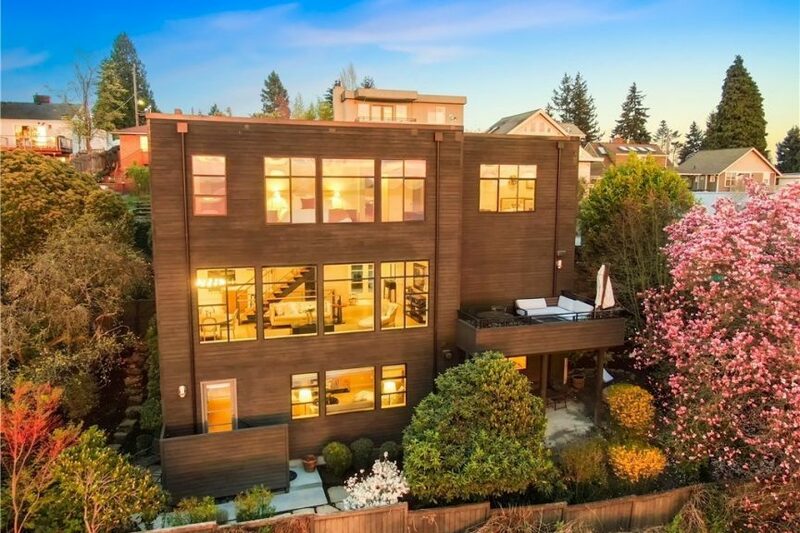 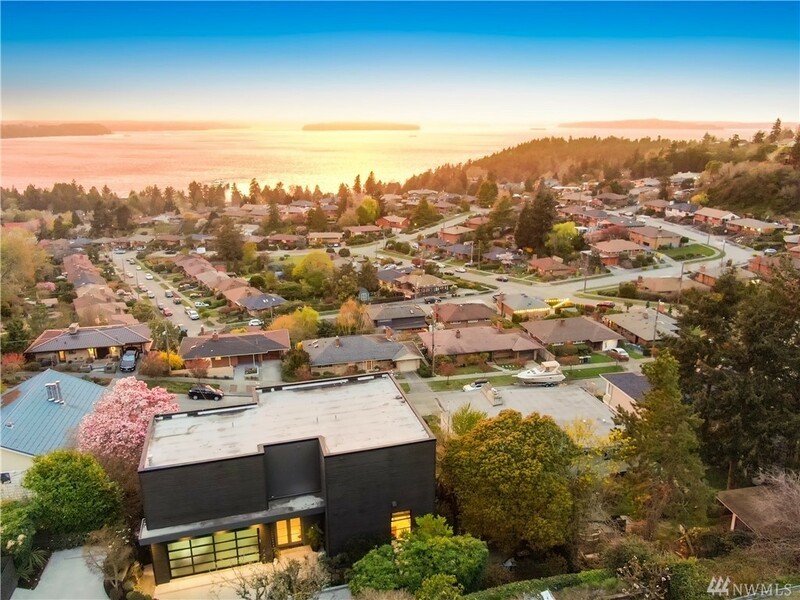 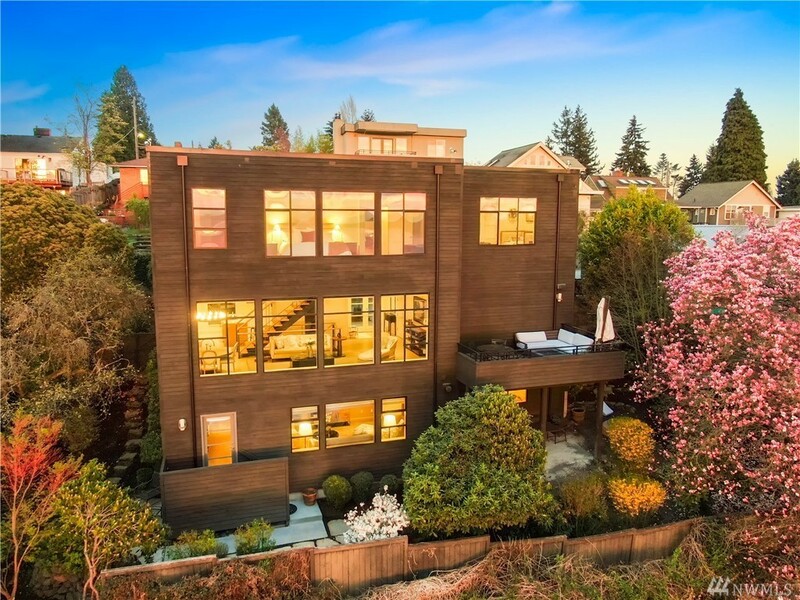 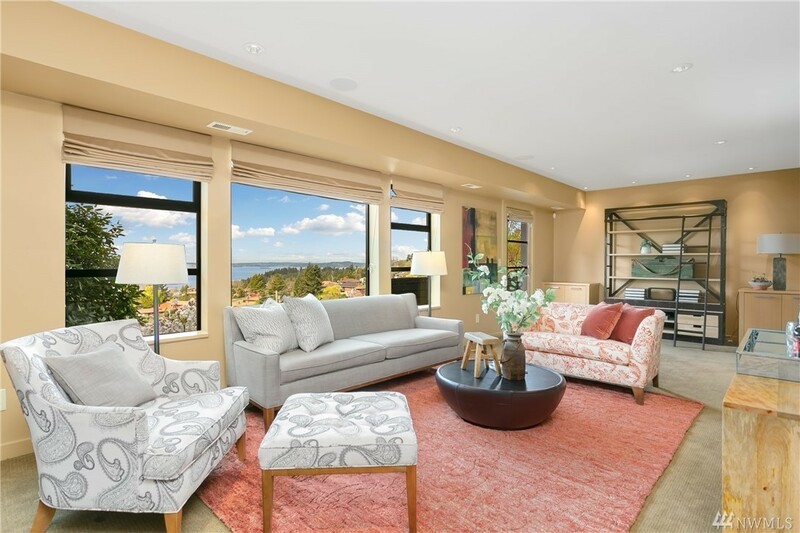 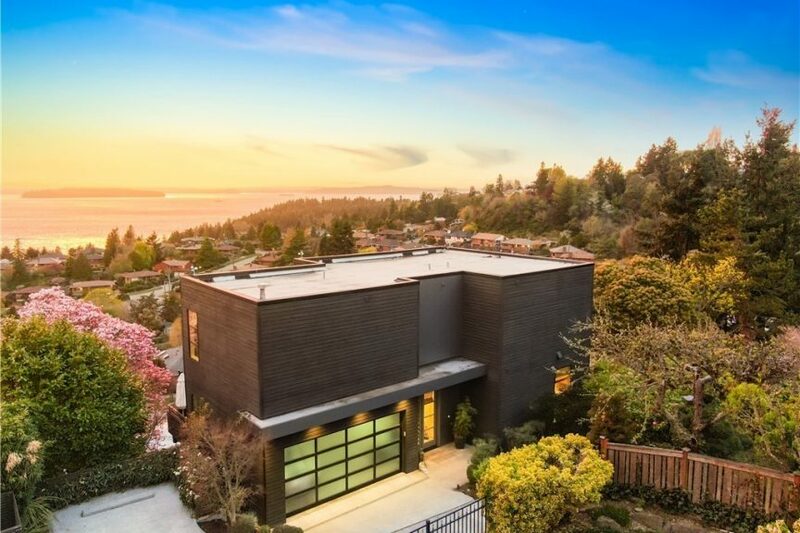 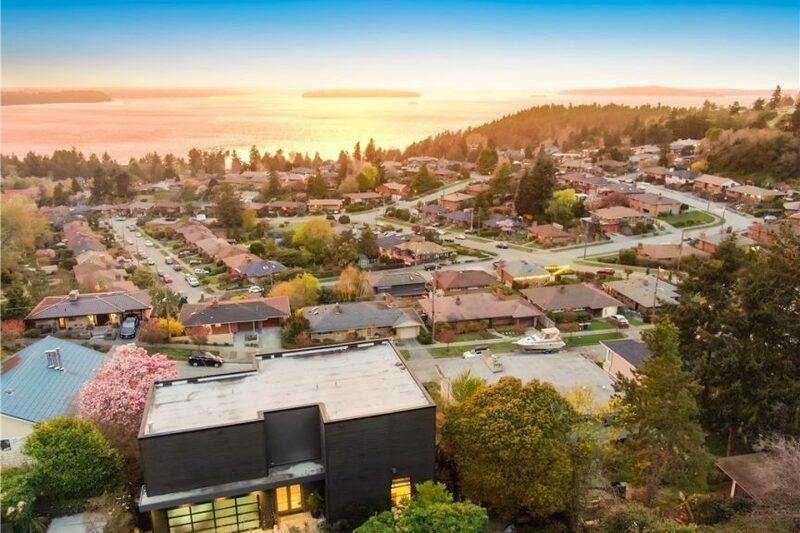 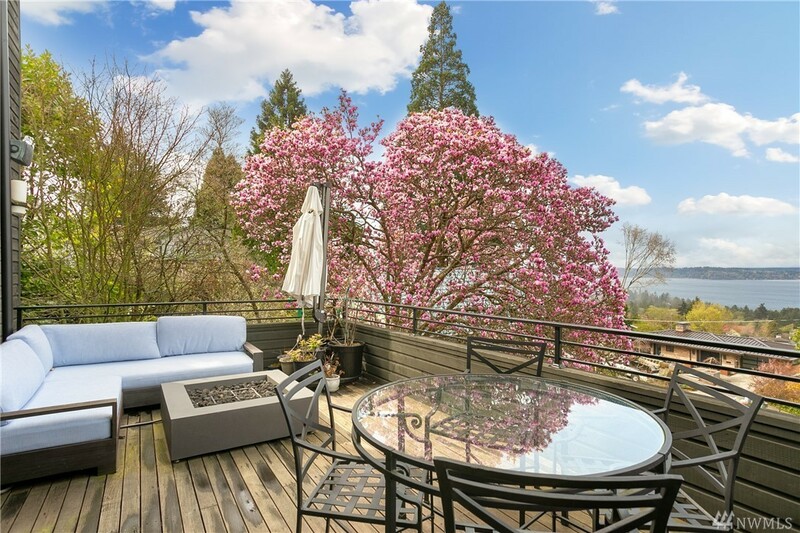 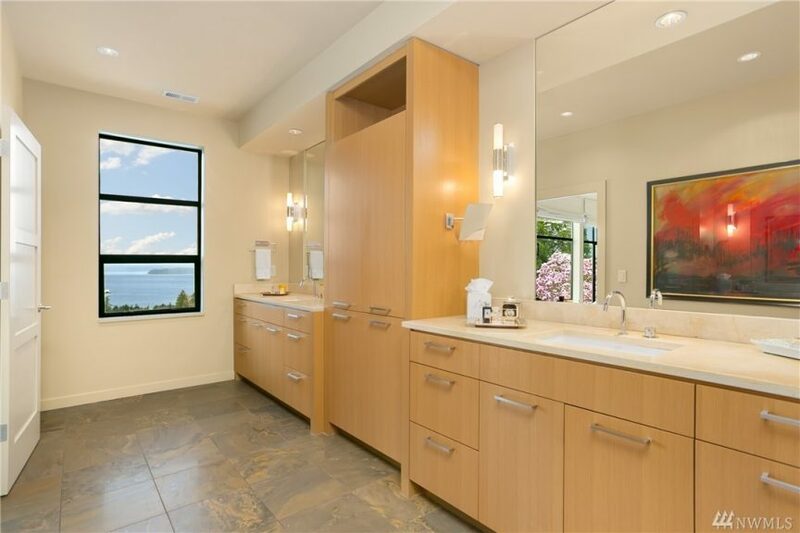 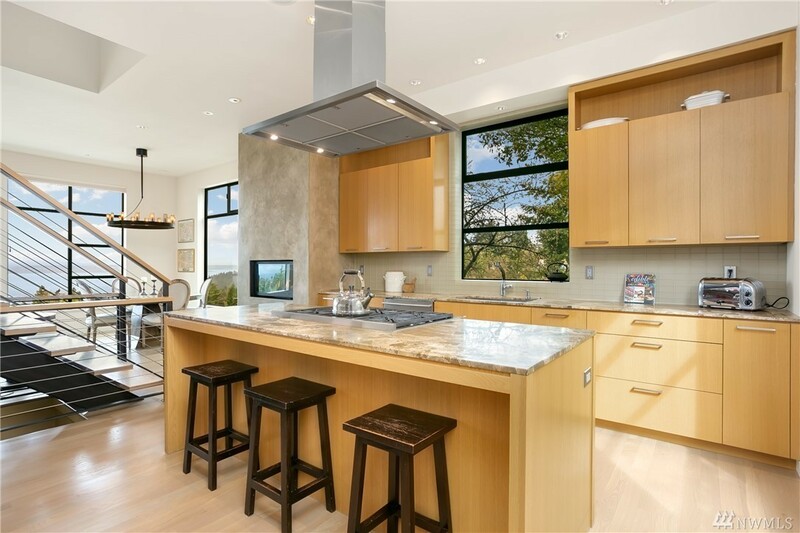 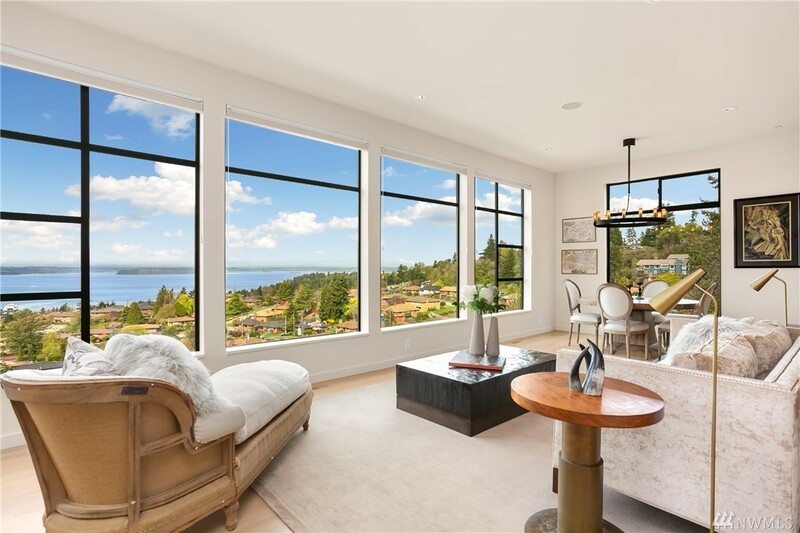 We love the views from this contemporary home at 8830 39th Ave SW in Fauntleroy! 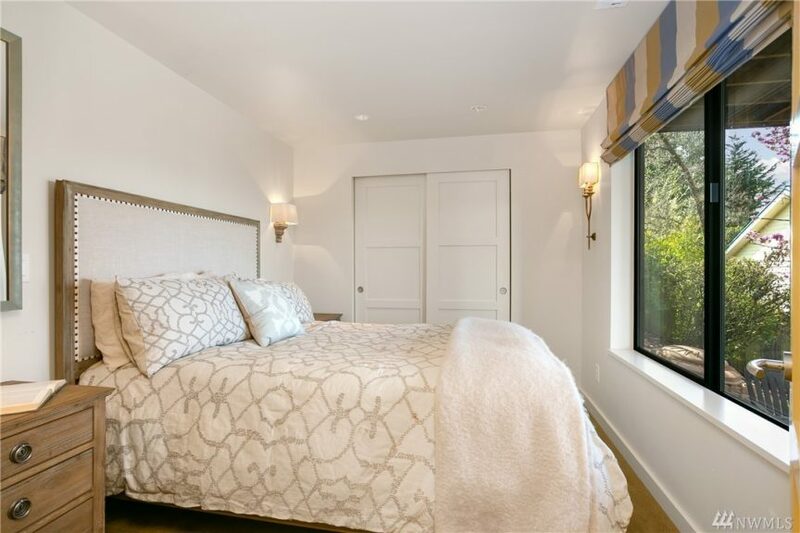 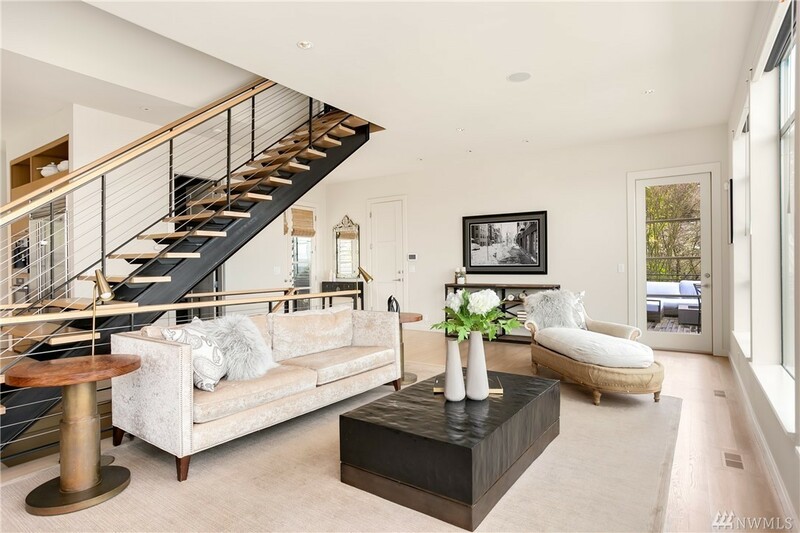 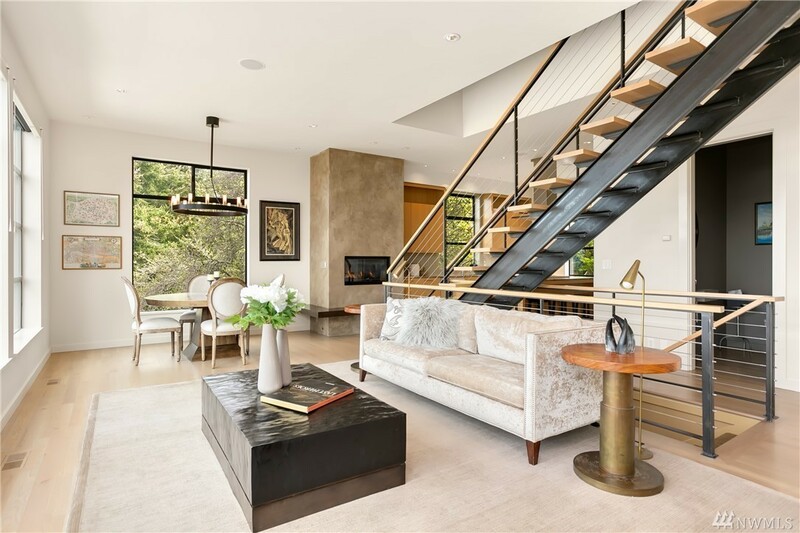 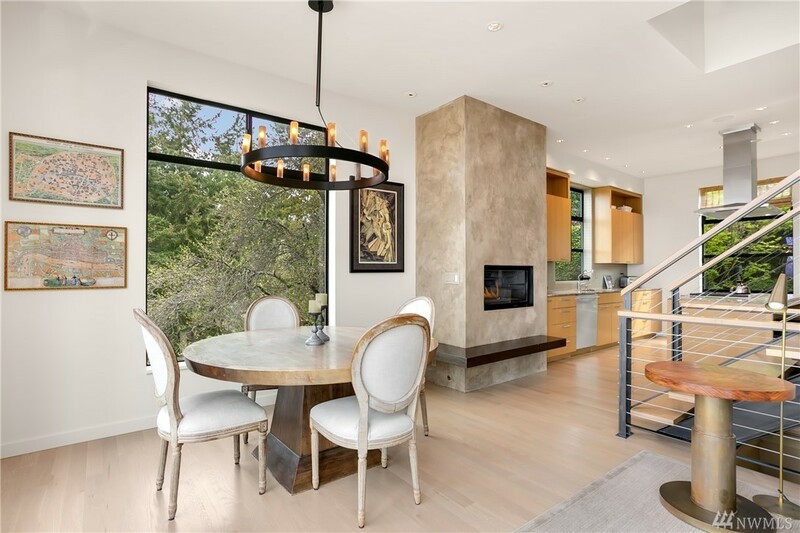 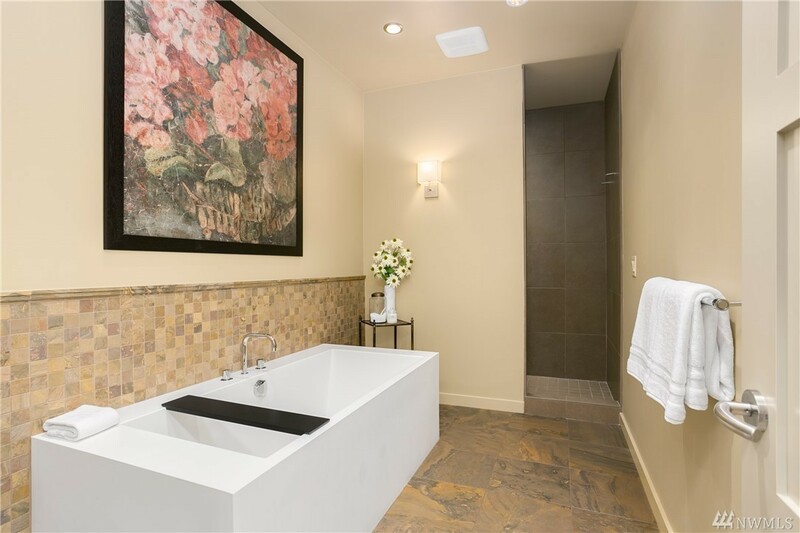 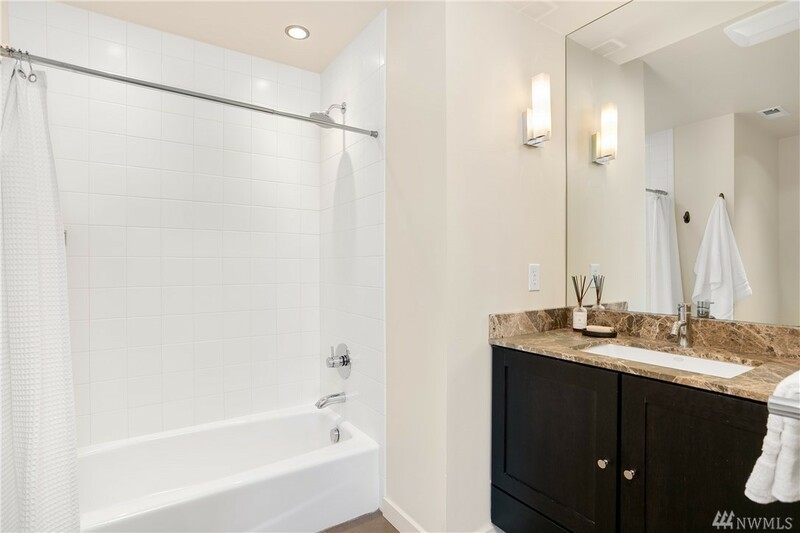 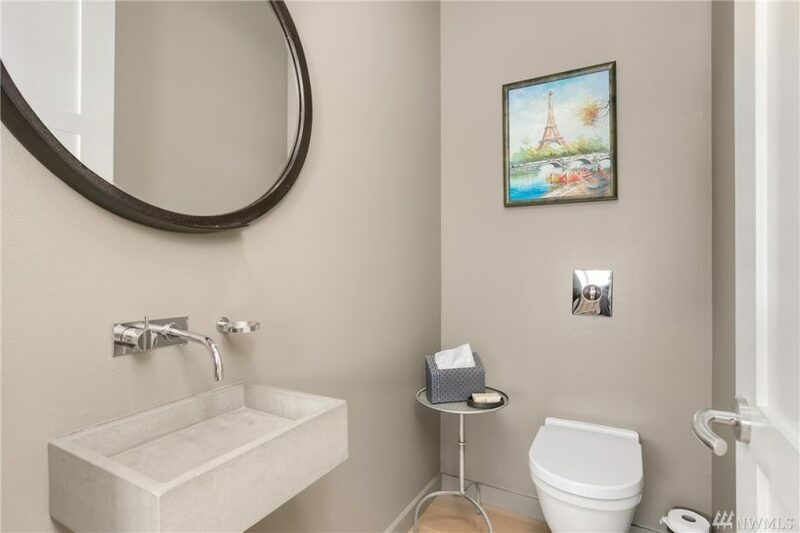 Priced at $1.625m it is 2,900 square feet with two bedrooms up and one on the lower level. 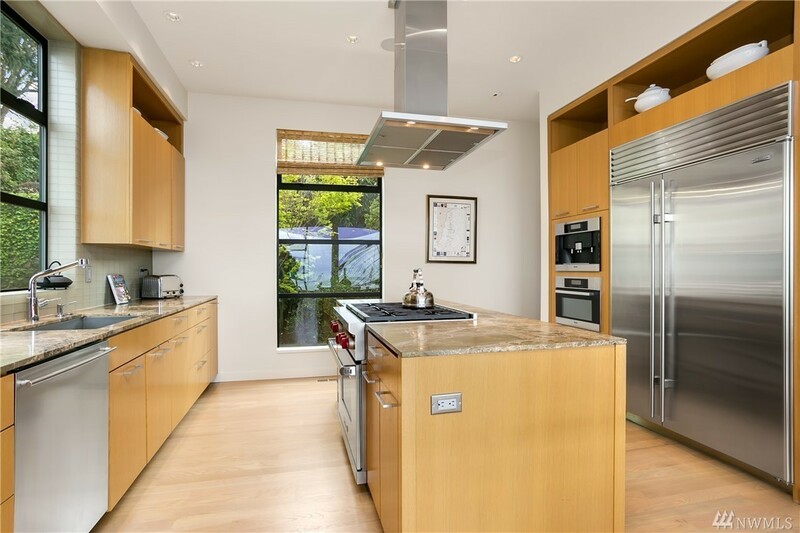 Hard to believe it was built in 2007 (except for a few color choices :)). 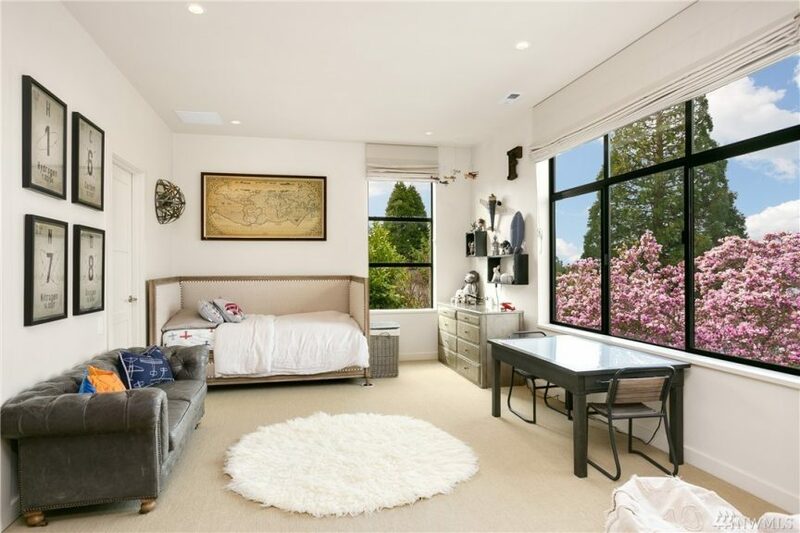 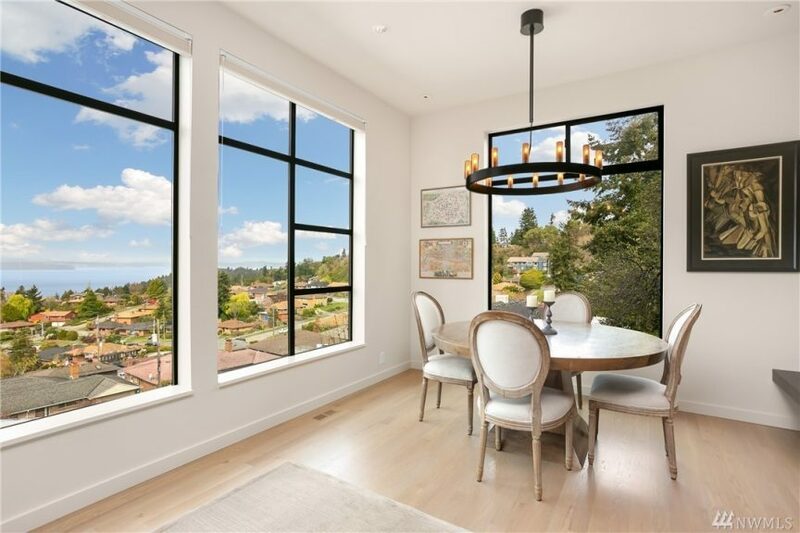 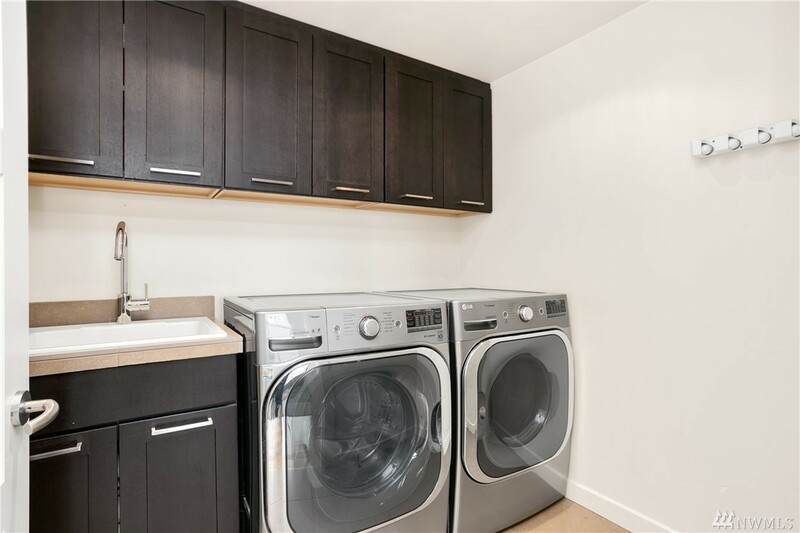 Listed by Shareen Kruse & Sarah Hardwick – Windermere R.E. Wall St. Inc.